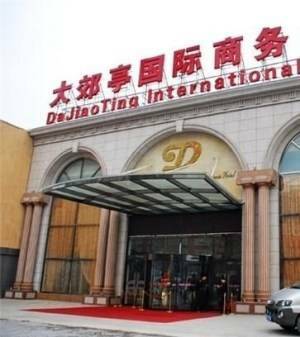 Located in Beijing Central Business District, Dajiaoting International Business Hotel offers homely accommodation with free wired internet. 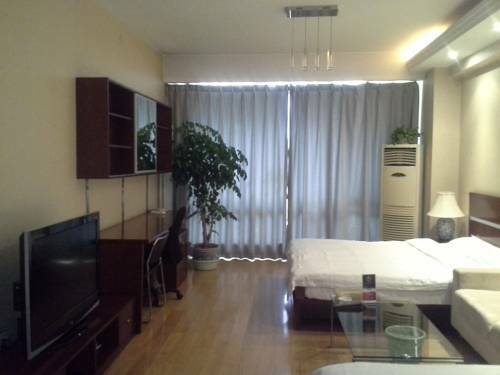 It is a 5-minute walk from Parkson shopping centre and Walmart supermarket. 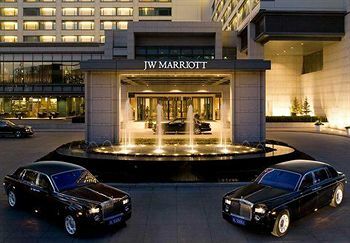 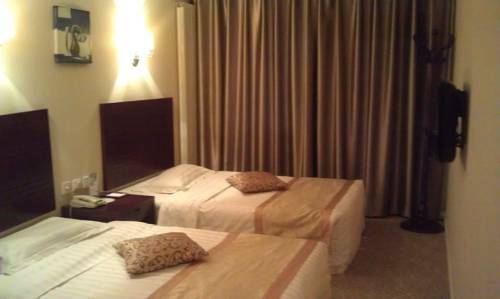 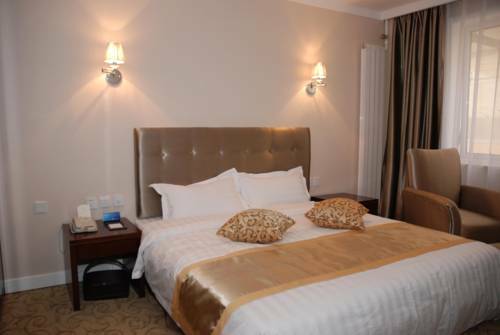 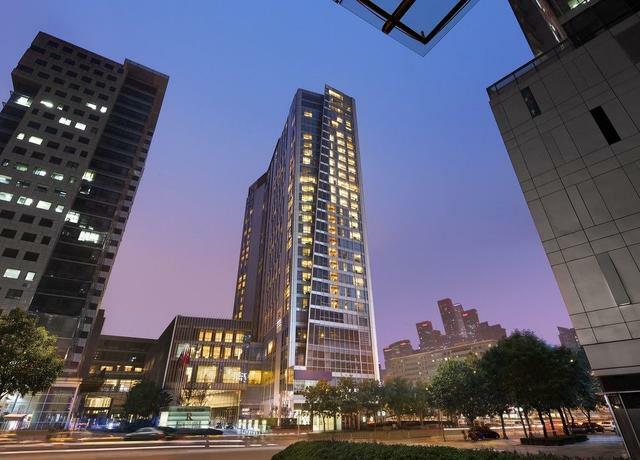 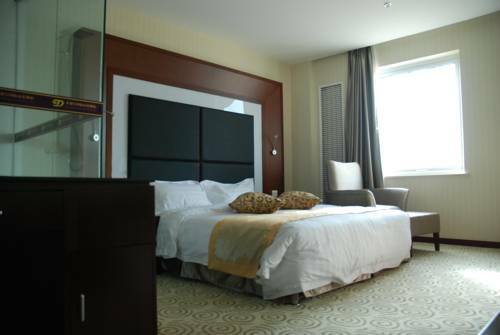 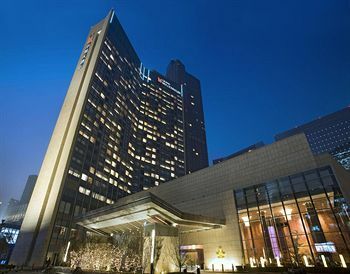 On-site parking is free.Dajiaoting Hotel is a 20-minute drive from Tian’anmen Square and The Forbidden City. 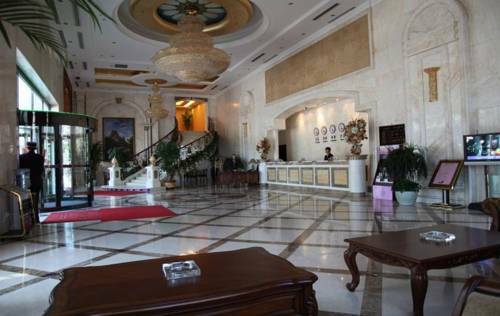 The Temple of Heaven is a 10-minute drive away. 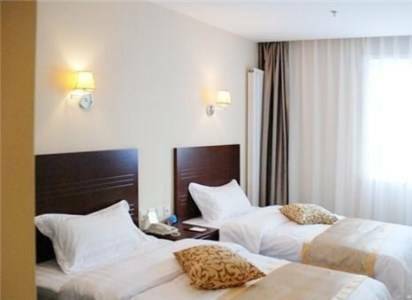 It takes 15 minutes by car from the hotel to Panjiayuan Antique Market.All air-conditioned rooms are fitted with warm lighting, soft carpeted flooring and a cable TV. 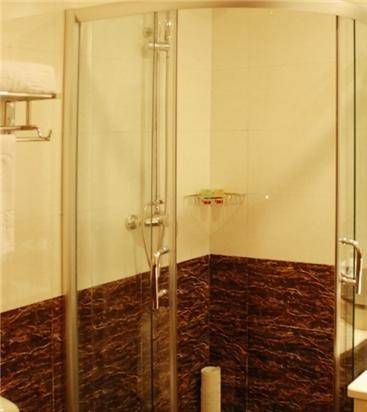 En suite bathrooms have free toiletries, hairdryers and shower facilities.The hotel offers a business centre and meeting facilities. 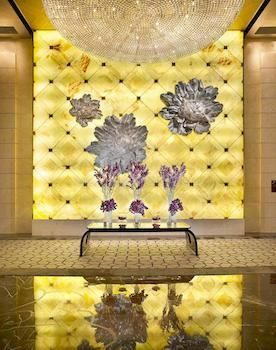 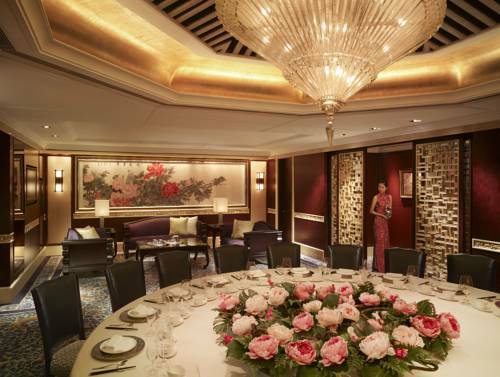 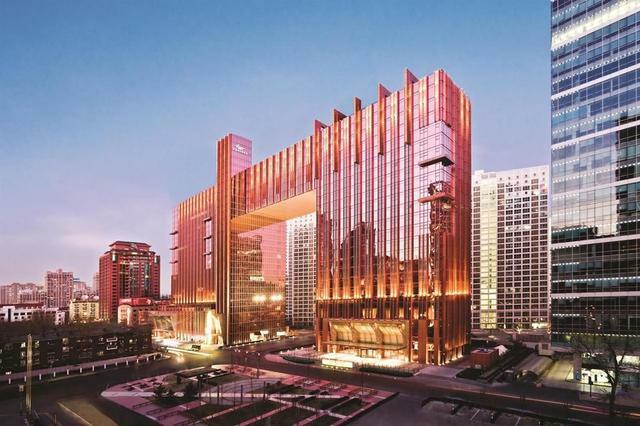 The 24-hour front desk provides daily newspapers, luggage storage and safety deposit box for guests’ convenience.Chinese dishes can be enjoyed at the on-site restaurant. 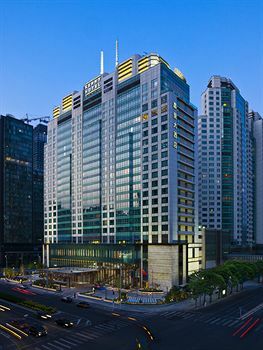 Alternatively, there are many restaurants surrounding the hotel. 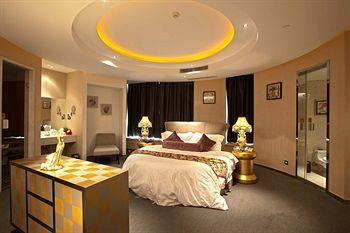 Meals can also be served in the comfort of guests’ rooms.